Greetings from YFL!!! 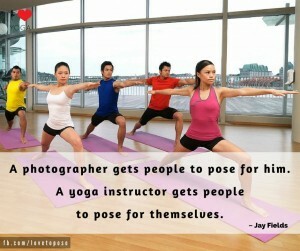 We are in the midst of our second five day intensive for our AOY Teacher Trainees. As a result, there will be a slight modification in classes on Monday and Tuesday of this week. Sophie’s 6 p.m. class WILL NOT meet today,1/25, and the following classes WILL NOT meet on Tuesday, 1/26, 8:00 a.m., 10:30 a.m., 12:30 p.m., 4:15 p.m., 6:00 p.m., and 7:30 p.m. All of these cancelled classes WILL resume next week, and our normal YFL schedule is back in place Wednesday of this week, 1/27. This week’s practice is Classic Hatha Yoga, and will emphasize power, movement, and energy. 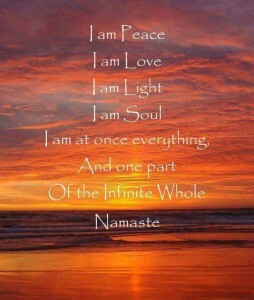 Our Sanskrit focus is “So Hum”, which means “I am”, I exist as “pure awareness”, not as my mind, body, or ego. Our mudra is the “Pran”, and this hand gesture reduces fatigue and nervousness, and boosts our vitality, and improves our vision. Our meditation focus this week is “Pure Awareness” or “So Hum”, and is set to the music of James Hood’s “Pure Ceremony”. Special Announcements: YFL will be closed for Presidents’ Day Weekend: 2/12-2/15. We will also be opening the first of six 15-hour Teacher Training workshops to the public, 2/26-2/28, on The History and Philosophy of Yoga. The cost is $195, and you must pay and pre-register by 2/12. Sophie will lead this in depth study of the origins, meanings, and application of the ancient Yogic texts. No pre-requisite is required. This entry was posted in Uncategorized on January 25, 2016 by Deb Potts. It is time to practice at the WALL, and meet with its substantial resistance. This will increase your stamina, power, and strength. Our mudra is the oldy but goody, USHAS, connecting to “All things good”!!! 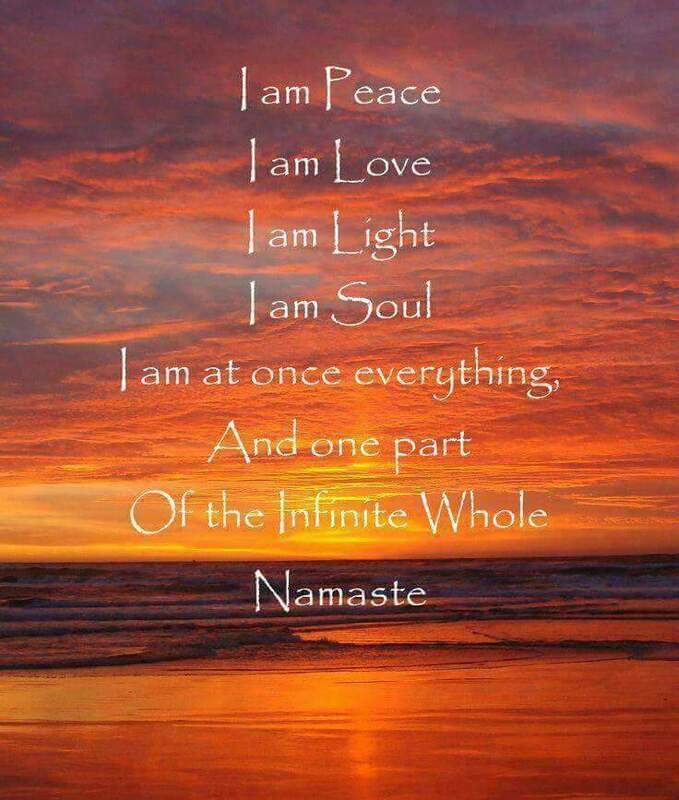 Our Sanskrit focus is “Sarvata Namah”, or connecting to the Universal Truth of “Wholeness”. The meditation focus is “Unity”, and will be set to the music of Michael Hoppe, “Wind Songs”. Our second Artistry of Yoga 5-day intensive begins this Friday, 1/22. We welcome back our trainees!!! There will be minimal disruption to our regular schedule of classes, however, a few classes will NOT meet, please make NOTE: 1/25-Sophie’s 6 p.m. class, NO CLASSES ON 1/26. Otherwise, on 1/22-1/25, all classes WILL MEET. This entry was posted in Uncategorized on January 18, 2016 by Deb Potts. It is “Triple R” week, Restore, Renew, and Relax!!! Greetings from YFL!!! We had a strong, aerobic week last week with “weight bearing”, and this week we will counter with “Restorative Yoga”!!! Be prepared to relax, renew, and restore with a more contemplative, restful practice. It will be deeply penetrating, as we will stretch with props, and their support. Our mudra focus is “TSE”, which will help us release anxiety, apprehension, and negativity, and to receive light and joy. Our Sanskrit focus is “UPAGURU”, or your “present moment teacher”. Deb will share her poem on Upaguru. You are invited to meditate to the soothing sound of “Pure Ceremony” by James Hood. 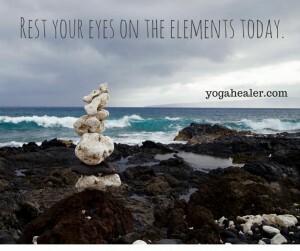 Let your meditation focus be “Your Inner Light”. This entry was posted in Uncategorized on January 11, 2016 by Deb Potts. Greetings from YFL, and Happy New Year!!! We wish you a “Sweet” 2016, and look forward to seeing you on the mat often!!! This week marks the beginning of our new “Winter Schedule”, and all changes and additions have been added to our website, so please consult the Schedule page for whats new at YFL!!! Don’t “Weight” Another Minute”, is this week’s theme. We encourage you to return to the mat, and set an affirmation of a regular, and disciplined practice for 2016. Deb will be incorporating weights for sculpting, toning, and strengthening!!! The Sanskrit focus is “SANKALPA”, or to set one’s intention for The Practice. Our supporting mudra (hand gesture) is JHANA, and this will connect us to Universal Wisdom. Our meditation focus is, FOCUS ON THE POSITIVE, and is set to the beautiful music of “Sedona Suite” by Tom Barabas. This entry was posted in Uncategorized on January 4, 2016 by Deb Potts.